Let’s play a little game called ‘A few of my favorite things’. That’s right – YOU get a car! You get a car and yes, YOU GET A CAR! OK, so not quite like that. You don’t have to worry about my stating anything about “Raindrops on Roses”. My list begins with Burt Reynolds’ laugh, Comic Books, Beethoven – Preferably Piano Sonata No. 8 ‘Pathetique’ in C minor, all 3 movements, Good music. Not just ‘eh’ kind of music, but GREAT music, Led Zeppelin, Stevie Ray Vaughn, Harry Connick, Jr., and the amazing Shane Black’s movies. Added into that list is cute boys that can sing. Russell Crowe happens to fit that bill. I’ve no idea if Ryan Gosling can sing or not, but he is fun to look at. 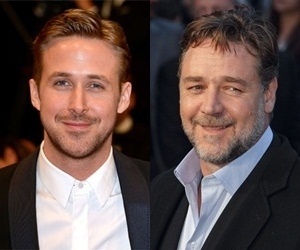 Crowe and Gosling have signed on board for a police drama ‘The Nice Guys‘ with ‘Iron Man 3‘ director Shane Black putting his vision to film. Shane Black is one of those directors that I praise every time I get a chance, so don’t be surprised that the hero-worship begins now. Black has written and filmed some of the most quintessential films of the 80’s and 90’s. He wrote ALL of the ‘Lethal Weapon‘ movies, ‘The Monster Squad‘, ‘The Last Boyscout‘, and ‘Kiss Kiss Bang Bang‘ to just name a few. So yes, Shane Black is definitely one of my favorite directors. 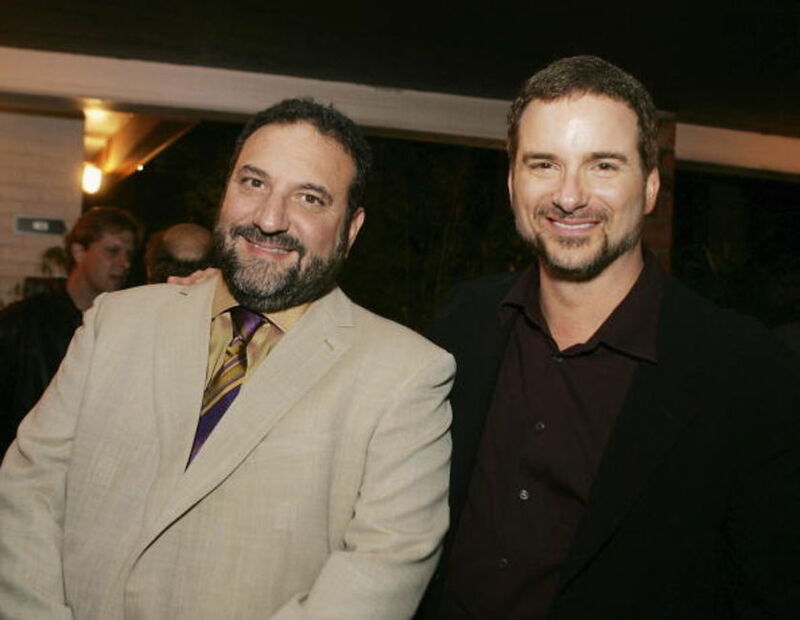 During the ‘Lethal Weapon’ days, Joel Silver produced a majority of Black’s projects being that they both worked for Warner Bros. it made sense not to break-up an obviously successful team. Things happened and Silver split from Warner Bros. a few years ago. I mean opposing views of cash usually breaks up a marriage, a business partnership apparently can’t all be on the same page, either. This project will team up Silver with Black and the Warners again. I’m just imagining the table reads for this film as being overly tense to say the least! Sounds like this one just might be made a bit neo-noir. If that’s the case, I’ll be first in like for this, then! This entry was posted on Friday, July 18th, 2014 at 3:43 am	and is filed under Film, News. You can follow any responses to this entry through the RSS 2.0 feed. You can skip to the end and leave a response. Pinging is currently not allowed. « Bryan Cranston’s Broadway Turn as LBJ Being Sent to HBO Films!!! [about her store] Soon it will be something really depressing. Like a 'Baby Gap'.